The vacuum sweeper sweeps and collects dirt and debris. 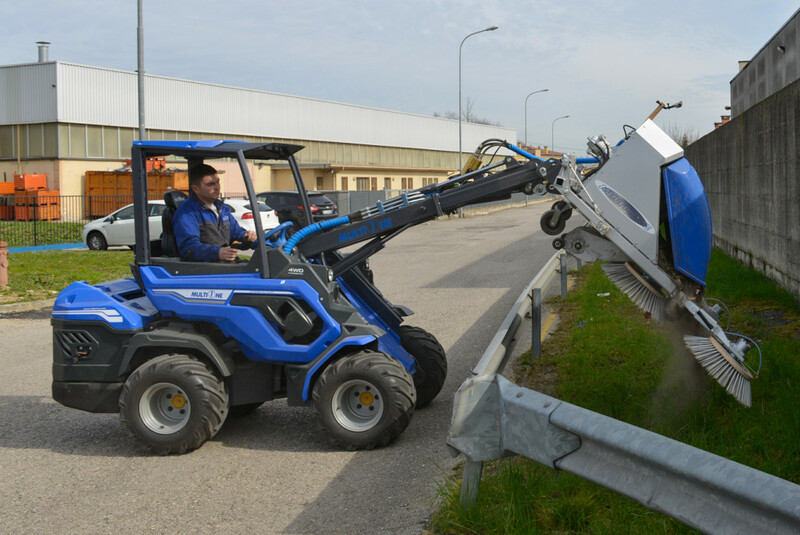 When done with the sweeping procedures, the collected refuse is easily dumped out. 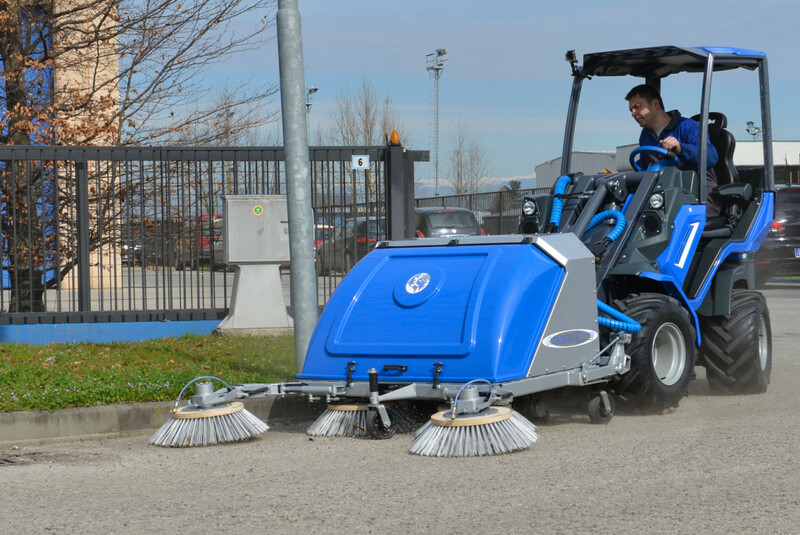 MultiOne’s vacuum sweeper is perfect for cleaning parking lots, sidewalks, loading docks, and warehouses. The floating attachment bracket and three support wheels assure smooth operation. 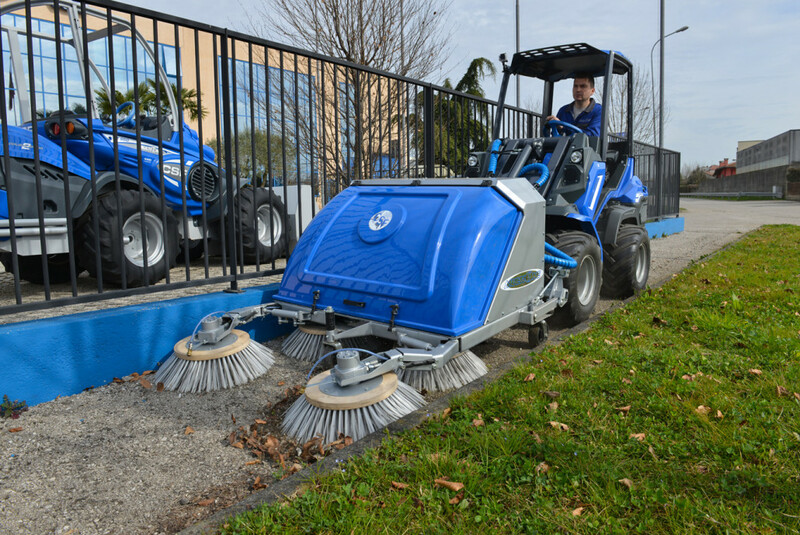 The rotary side brushes are hydraulically powered, with brush positioning hydraulically controlled as well. The vacuum filter is equipped with a cleaning system that uses vibrations to keep it clean and efficient. 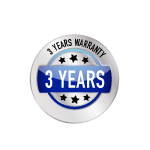 • Water spray system: 12V electric water pump, spray nozzles, and large water tank. • Left side hydraulically driven rotary brush.